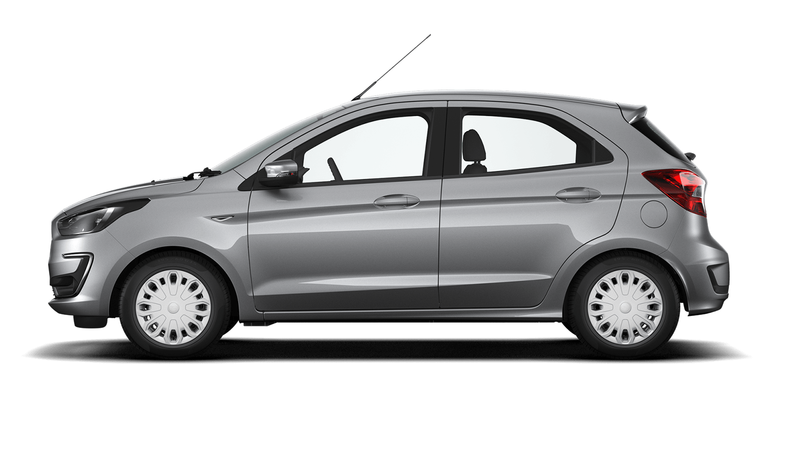 A first payment (including £0.00 Finance Facility Fee*) is payable of £202.68 followed by 35 payments of £202.68. 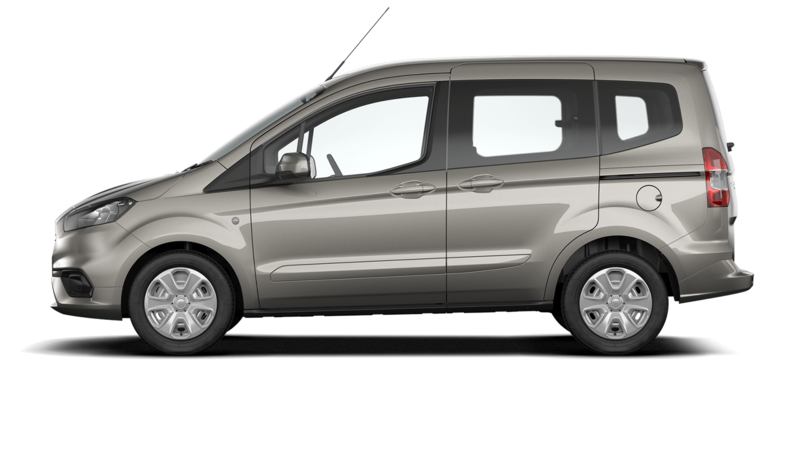 Payments are subject to a (Deposit Allowance of £1000.00) customer deposit of £10000.50 on a cash price of £31430.00. 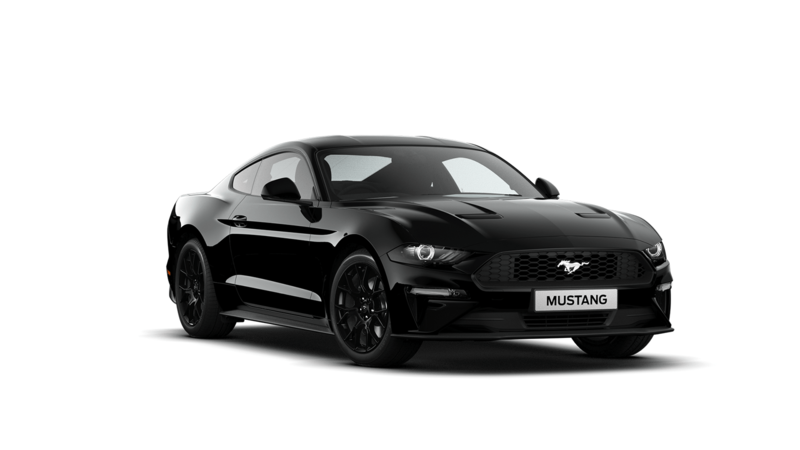 The total amount of credit £20429.50 will attract Credit charges of £0.00 (including £0.00 Purchase Fee**) this makes the total amount payable by the customer of £31430.00. 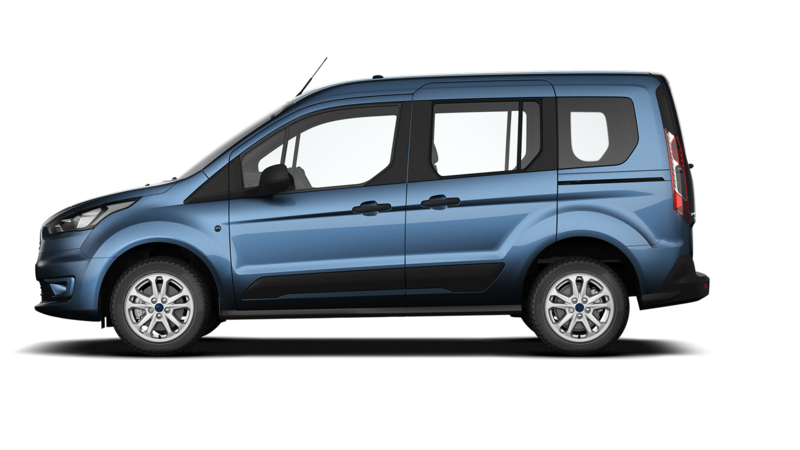 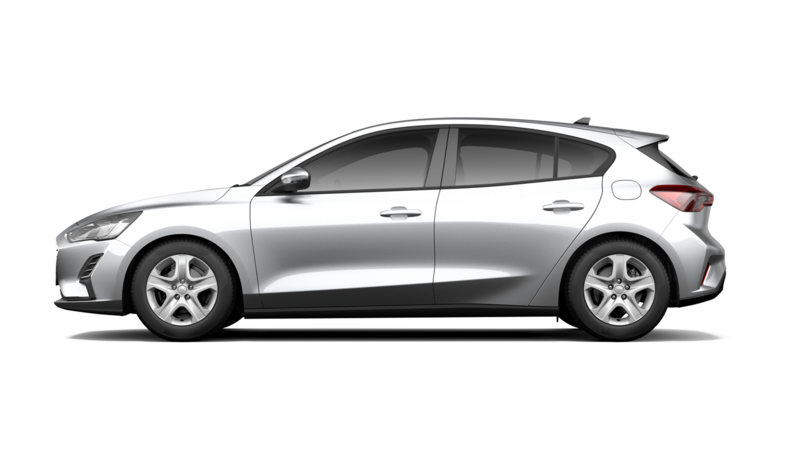 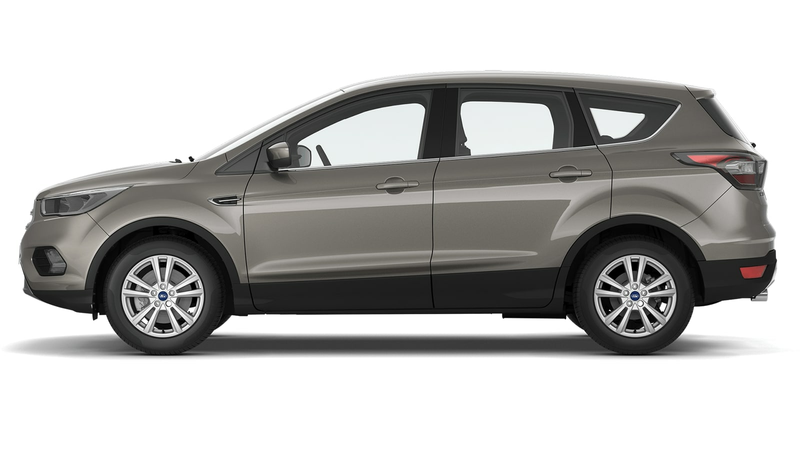 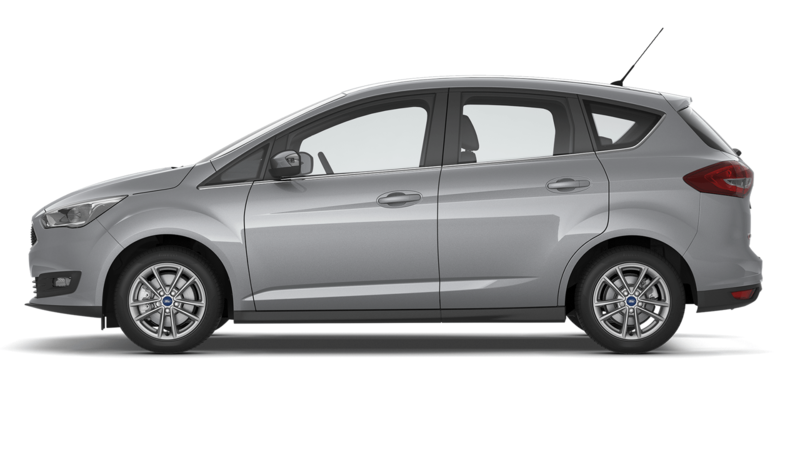 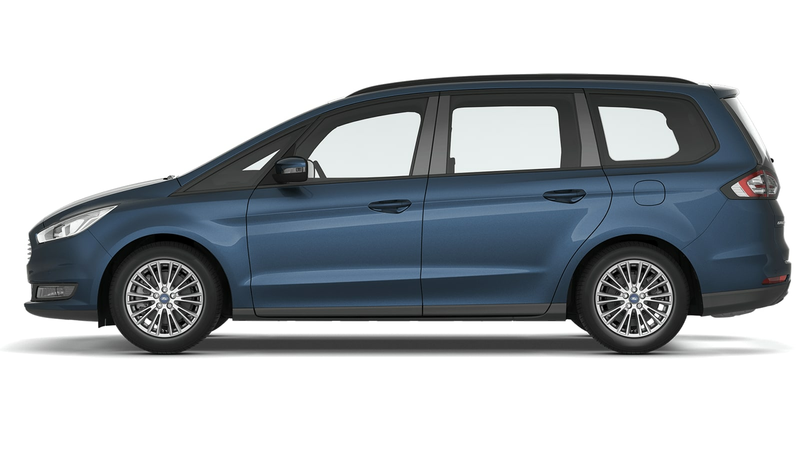 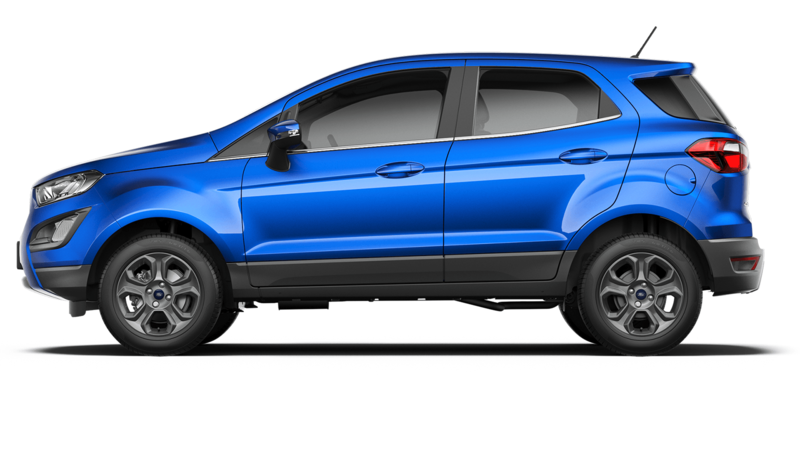 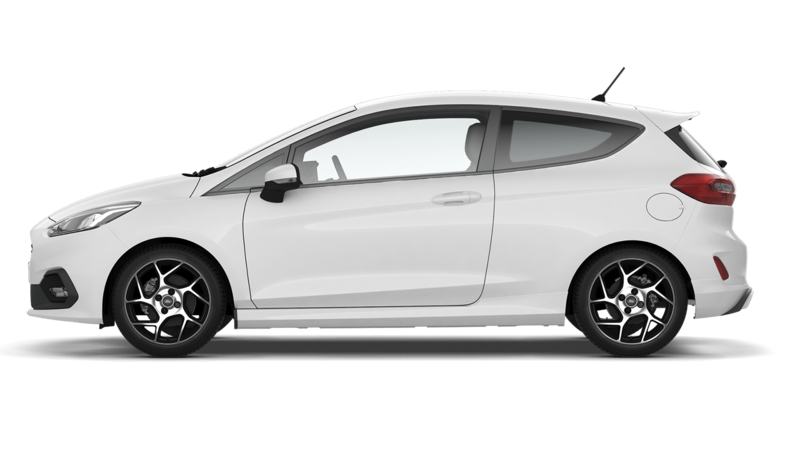 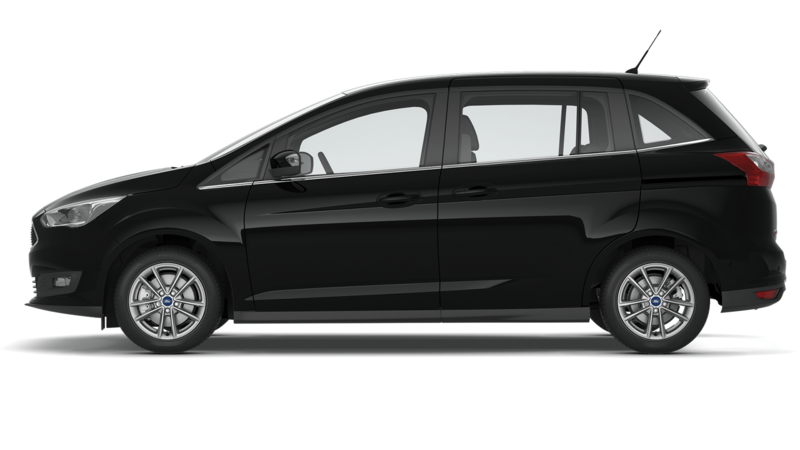 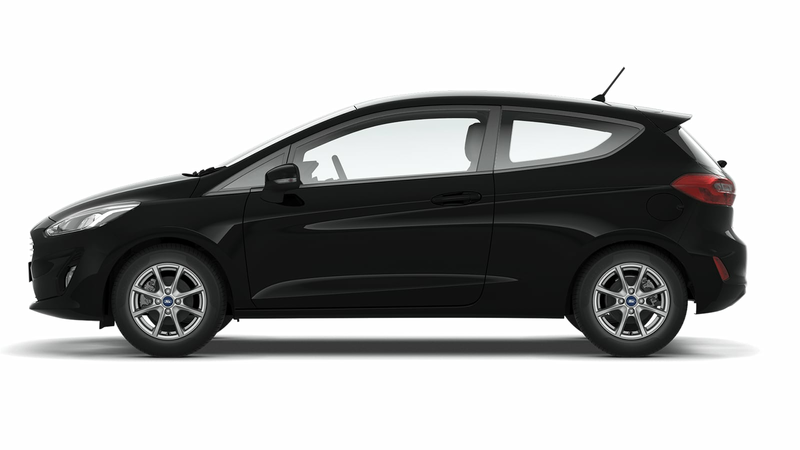 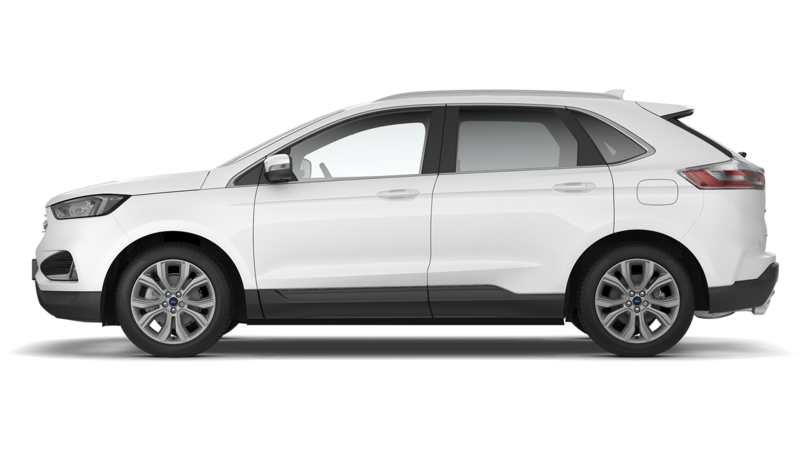 Ford Credit Options has an Optional Final Payment of £13133.00 that is subject to a mileage per annum of 6000 and excess mileage charge (pence per mile) of £0.08. 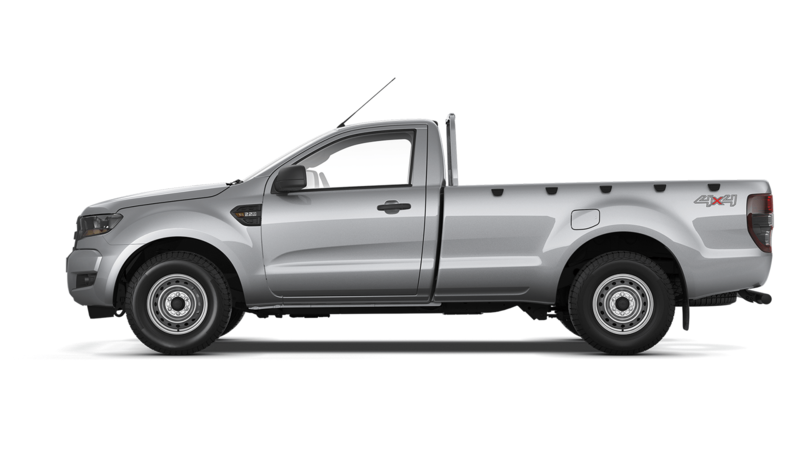 The fixed borrowing rate is 0.0% producing a Representative APR 0.0%. 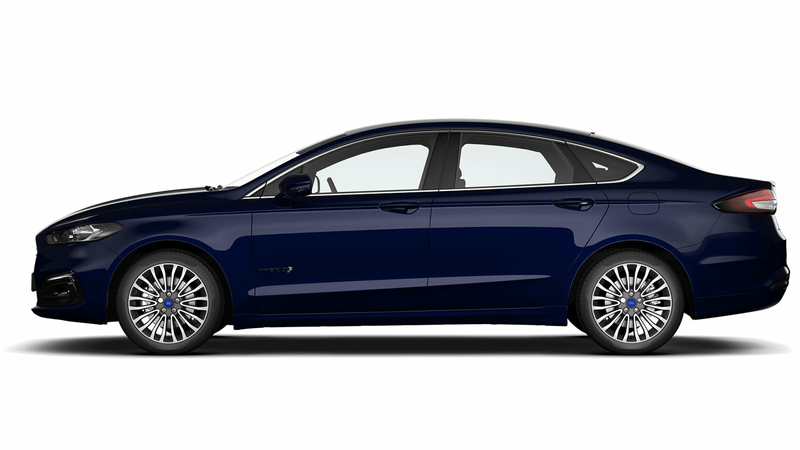 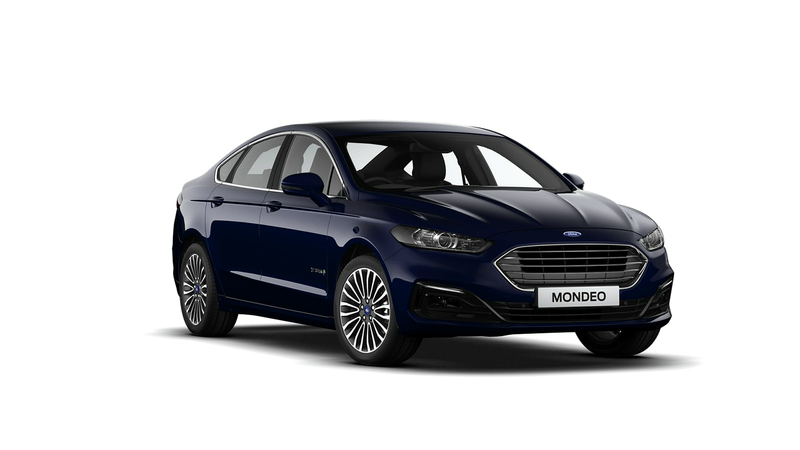 The Mondeo Hybrid Estate has two sources of power: a conventional fuel engine and a battery-driven, electric motor. 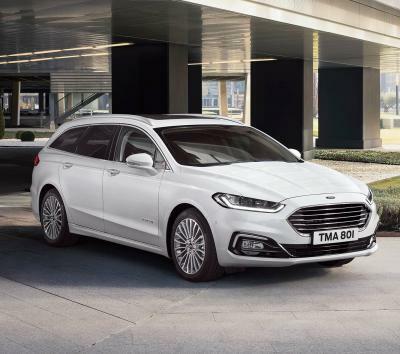 The system automatically switches between the powertrains, or uses a combination of both, to deliver a perfect blend of power and efficiency. 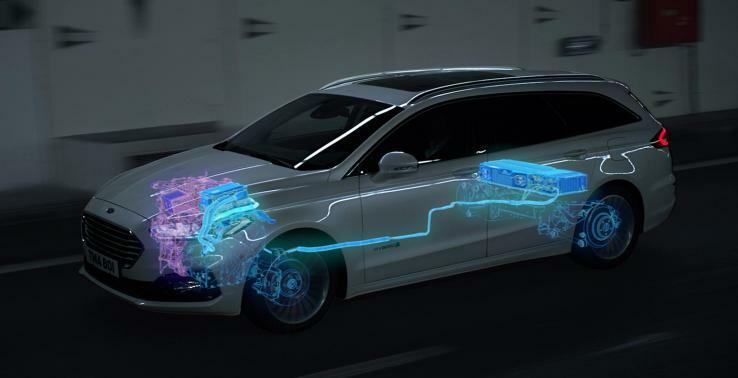 And to make the whole system even more efficient, regenerative braking captures up to 90% of the energy normally lost through friction brakes, then recycles it to recharge the high-voltage battery. 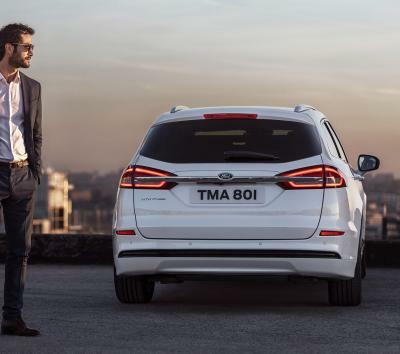 The Ford Mondeo is packed with advanced technologies designed to make your life easier. 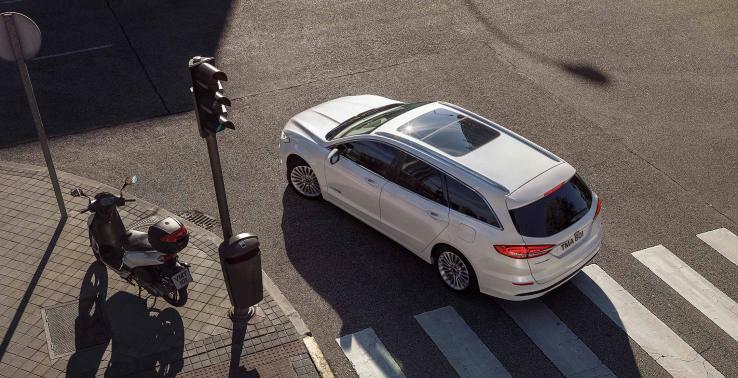 Some systems, such as Adaptive Cruise Control with Stop and Go and Lane Keeping System, continuously monitor and respond to changes in road conditions, traffic and your driving. 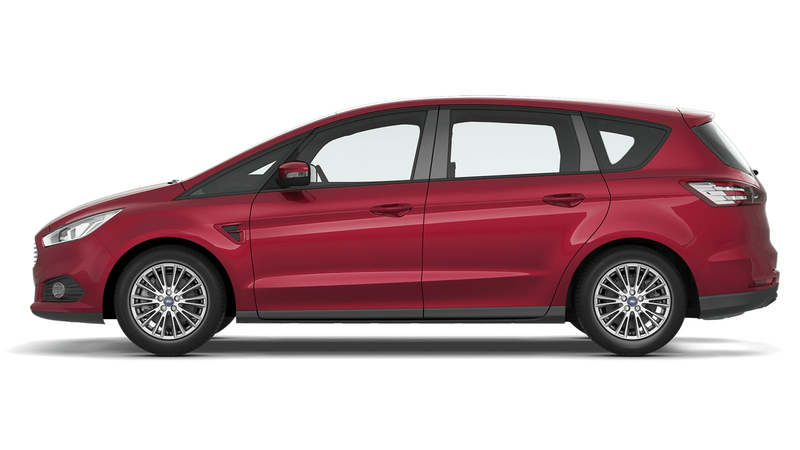 Other useful features, including Hill Start Assist and Active Park Assist help deliver a stress-free, more refined driving experience. 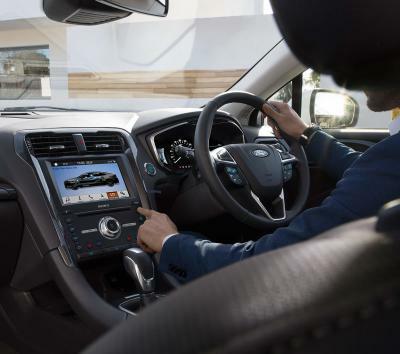 The Ford Mondeo uses smart technology and intelligent design to make sure you and your passengers get the most out of every drive. 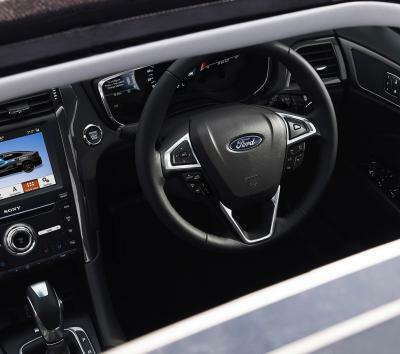 From customisable ambient lighting to suit your mood, to automatic temperature control, and even front multi-contour massage seats… Every detail has been designed to make your time on the road relaxing. 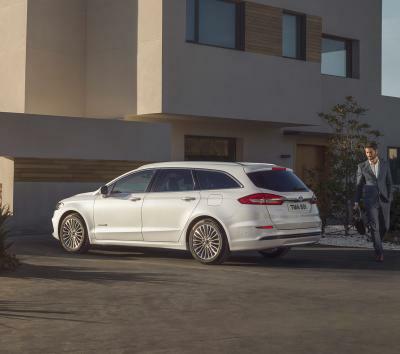 And now available as an estate, the Mondeo Hybrid has more space for your luggage than ever before. 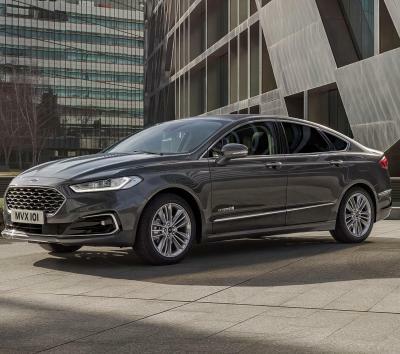 The Ford Mondeo is available with a range of powerful and fuel-efficient engines, complemented by 8-speed automatic or 6-speed manual transmissions. 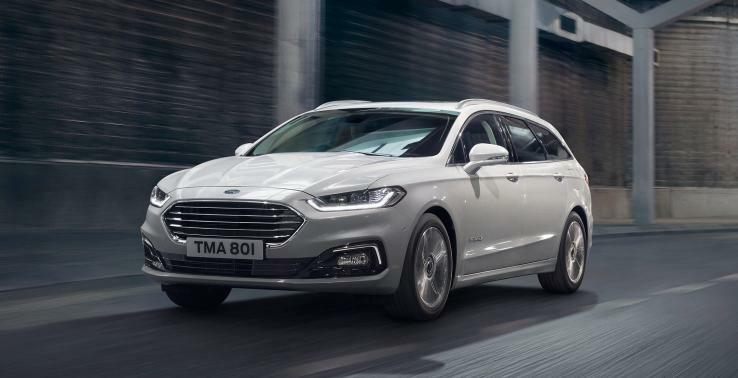 The Ford Mondeo is packed with advanced safety systems designed to help keep you, your passengers and other road users safe. 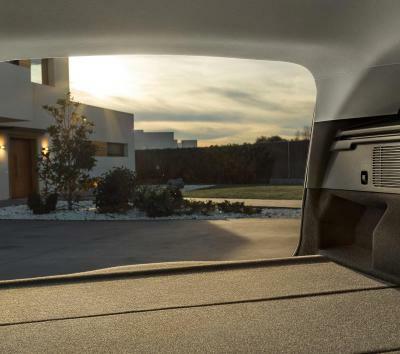 Some technologies, including Pre-Collision Assist with Pedestrian Detection, can proactively help avoid incidents. 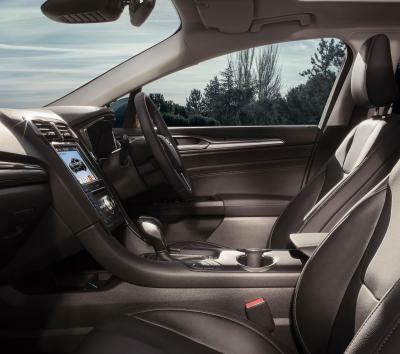 Whilst other systems, such as Rear Inflatable Seatbelts, help to protect people in the event of an accident.